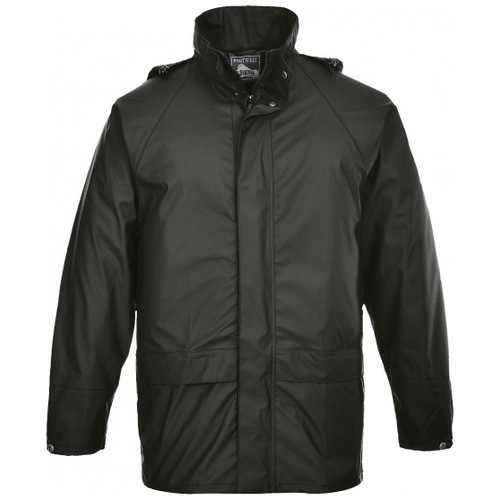 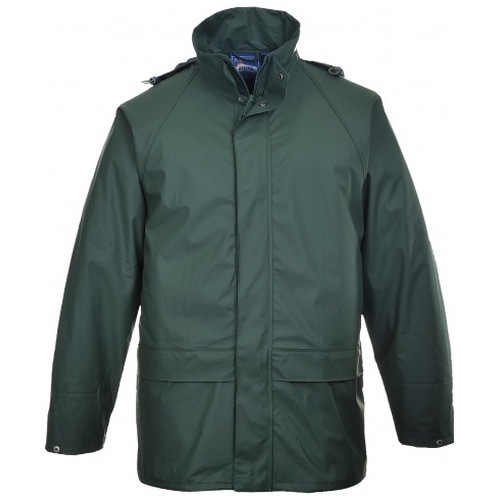 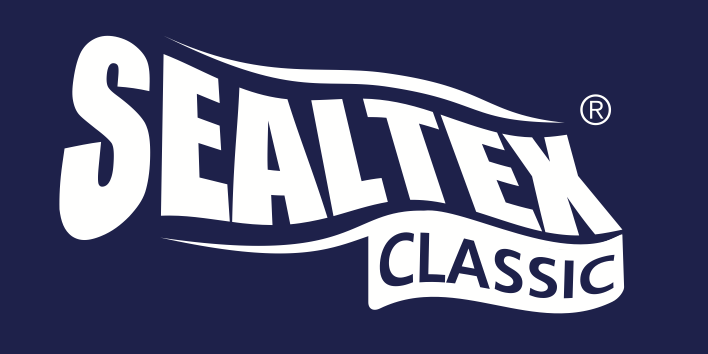 The Portwest S450 Sealtex Classic Jacket has clever styling, exceptional water resistance and affordable price make this garment a great value waterproof jacket. The tough fabric and welded seams are combined with a generous fit for wearer comfort. 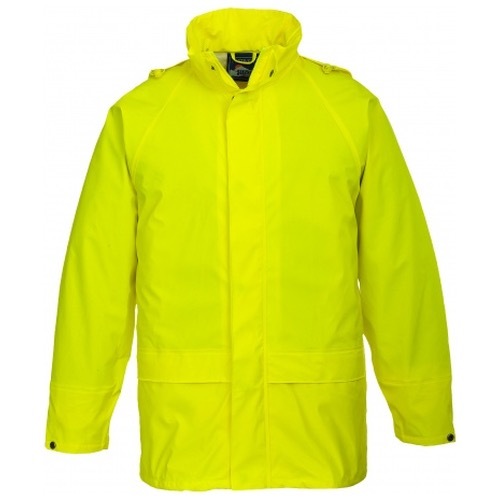 It offers storage space for your personal and work belongings and the zip fastened studded storm flap keeps out all the elements the weather may throw at you.